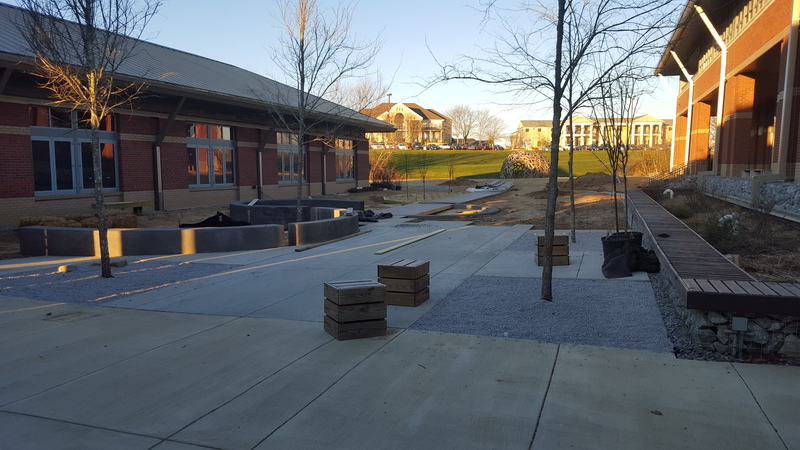 The courtyard is designed to be a showcase for landscape architecture on the MSU campus and to provide ample learning opportunities for students. 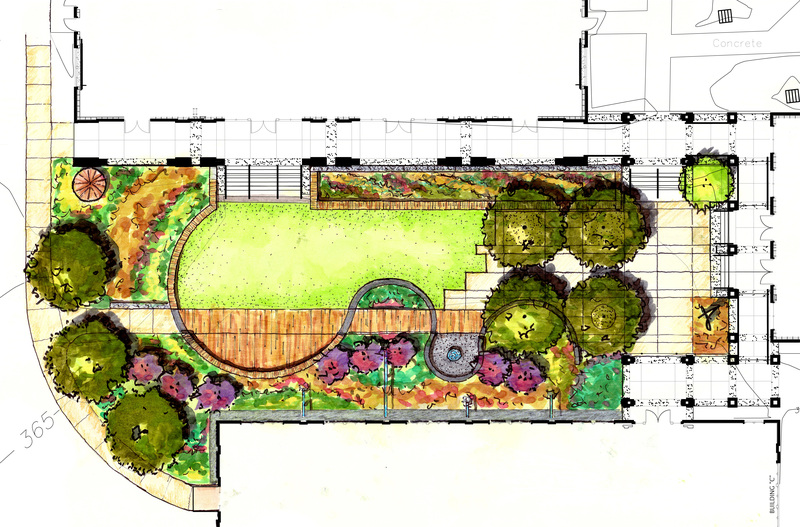 The site includes innovative stormwater management strategies, large and small gathering spaces, and a diverse plant palette. The design is organized around a single line which moves around the entire courtyard. 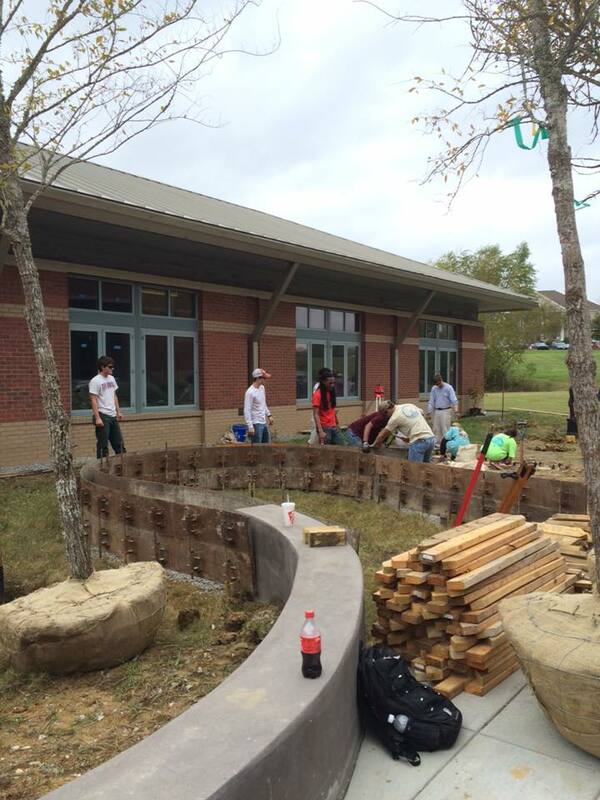 It creates gathering spaces, defines landscape zones and creates informal play areas. 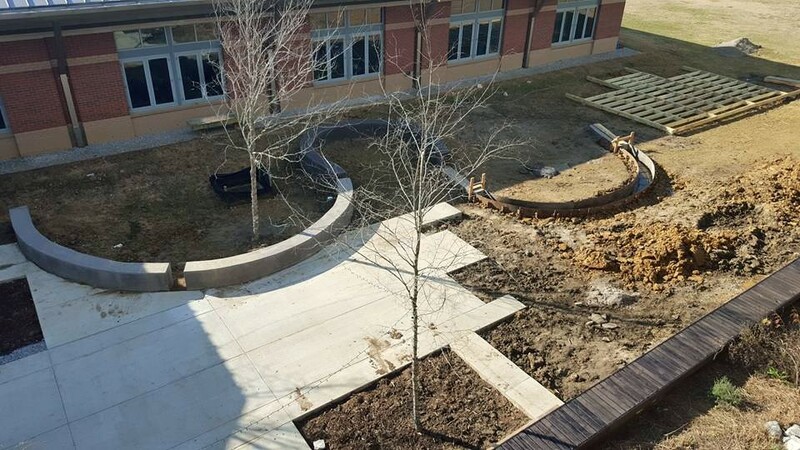 The courtyard is expected to be completed in the fall of 2016.